Telegraph Hill homes are located in the coastal town of San Francisco, California. 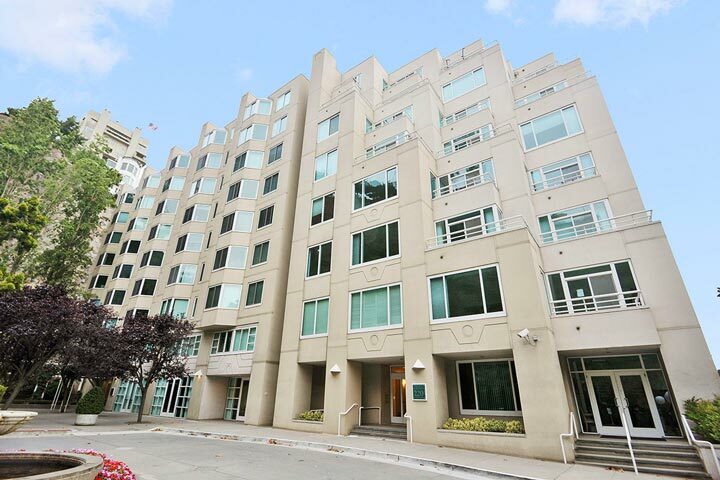 Telegraph Hill is a very upscale area that has a high concentration of residential condos that sit next to the Bay. Some of the buildings in this area include Telegraph Terrace, Coit Tower and Parc Telegraph. Some of the best Bay Bridge and downtown skyline views can be found here. 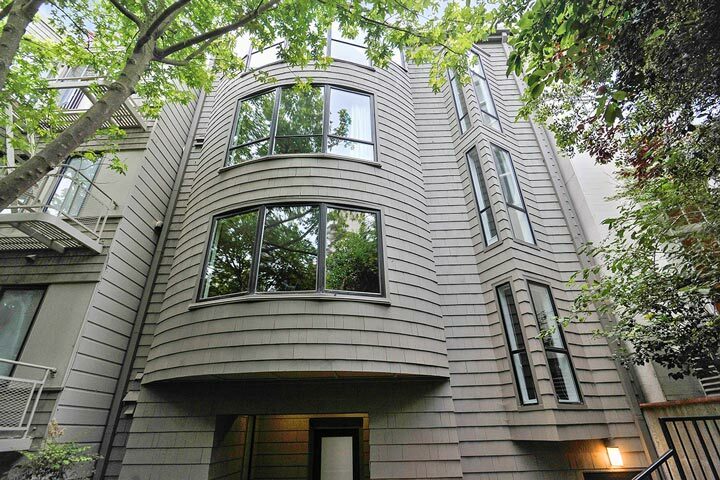 Below are the current Telegraph Hill homes for sale and for lease in San Francisco. Please contact us at 888-990-7111 with questions regarding this community and any of the homes listed for sale here. The Telegraph Hill community offers a very high walk score with many local services located in this immediate neighborhood. The location is also close to local transportation, Ferry building, Bay Club and Levi Plaza.